> SO it is probably   TScrollBar that needs looking after? 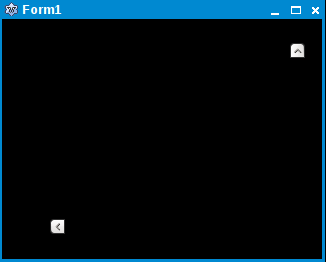 theme painting of the scrollbar is ignored by LCL. actually going on. But I'll play around some more.